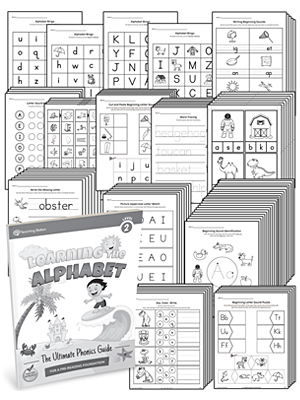 A 367-page workbook that builds on the foundational precepts introduced in the Learning the Alphabet Level 1 - Letter Workbook Series. 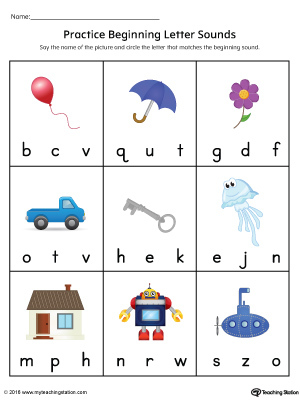 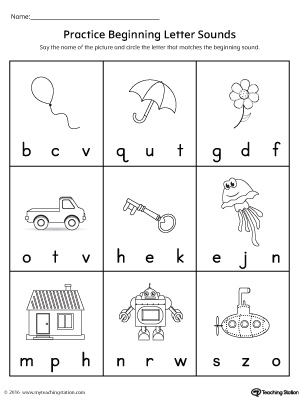 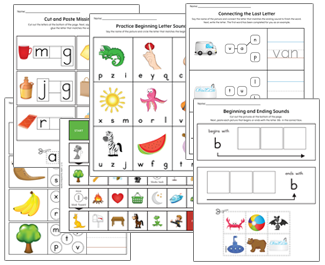 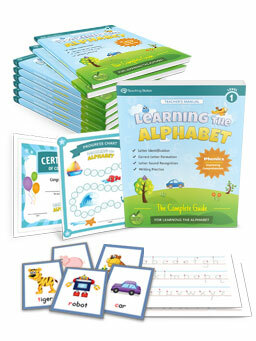 It is intended for students who have completed all 26 Learning the Alphabet Level 1 workbooks. 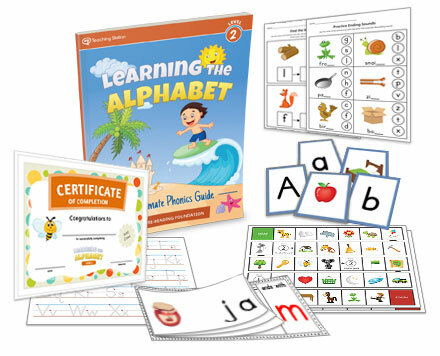 The goal of the Level 2 workbook exercises is to reinforce and practice the concepts learned in Level 1 along with, learning new skills that set the ultimate pre-reading foundation. 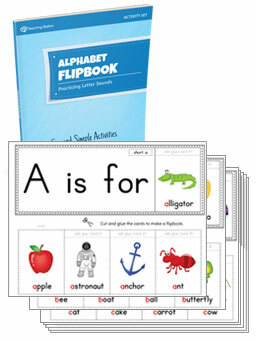 A 367-page workbook specifically designed to reinforce and practice the concepts learned in the Learning the Alphabet Level 1 along with, learning new skills that set the ultimate pre-reading foundation. 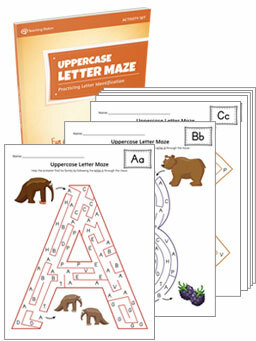 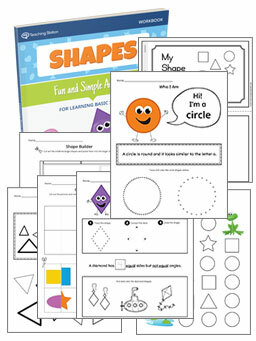 Bonus Materials: Large Lines Handwriting Paper, Alphabet Letter Mat, and Achievement Award. 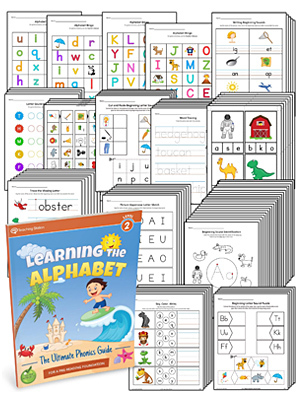 Large Lines Handwriting Paper: Printable writing paper with large lines, perfect for beginner writers.